Waverly Hills is a hugely popular Tallahassee neighborhood that is located just north of the Joe Manausa Real Estate office on Thomasville Road in Midtown. Home sales have resumed at a relatively high rate and it currently appears as if we'll see more homes sold here than in any year prior going back ten years. With roughly 380 homes in the neighborhood, built mostly in the 1950s and 1960s, Waverly Hills will offer fully renovated homes and homes needing renovation for many years to come. And buyers will take them any way they can get them. 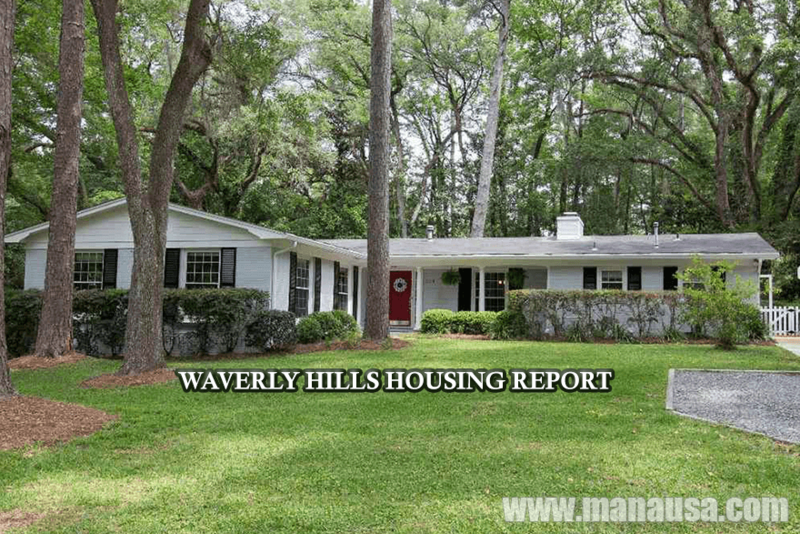 In this report, we will look at average home prices, average home values, and average home sizes in Waverly Hills, as well as show Waverly Hills listings in the Tallahassee MLS and all closed home sales going back to 1991. It is important to note that the narrative contained below is for sales through December for all previous years, but through the 15th of August for 2016. The graphs and the closed sales table will be continuously updated into the future (meaning bookmark this page if you always want to know the current status of homes in the Waverly Hills). Waverly Hills home prices, on average, have dropped below $300,000 this year. Bear in mind, Waverly Hills is a neighborhood that has homes with "effective" ages from zero to 60 years, so the "average" price is greatly influenced by what has been offered more so than what buyers are buying. Buyers are buying everything. Home sales activity has returned, with 9 homes listed for sale (5 are already under contract) and the 13 closed home sales in Waverly Hills appear to have us on the way for a big year. Average home values in Waverly Hills have dropped 5% so far in 2016 when compared to last year's average. 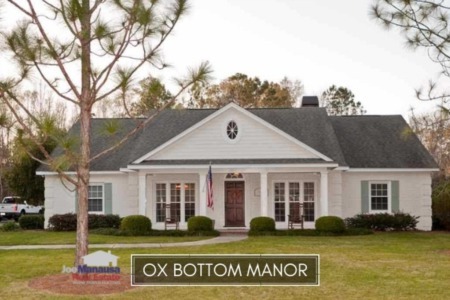 Based upon the demand for these homes (and similar homes throughout Midtown), I can tell you this is a reflection of what has been selling, not a report of depreciation. Waverly Hills are appreciating right now, even if we are experiencing lower values with recent sales. In 2016, the average value of a home sold in Waverly Hills has been $114 per square foot. The average home size sold in Waverly Hills typically falls in a range of 2,000 to 2,400 square feet, and this year's sales are just above the high end of this range. The 13 home sales in 2016 have averaged 2,481 square feet. 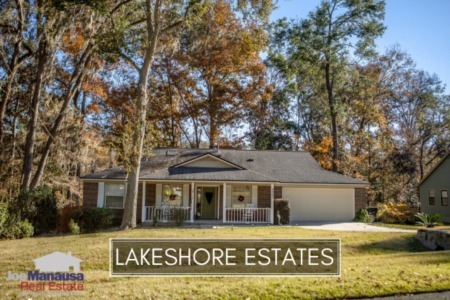 As I stated in numerous reports on Waverly Hills, if you want a large home at a great price, this subdivision continues to deliver a great value in the Tallahassee real estate market. The following list shows home sales in Waverly Hills going back to 1991. I hope you enjoyed our August 2016 update on home sales in Waverly Hills, please feel free to drop me a note if you have questions not covered in this report.